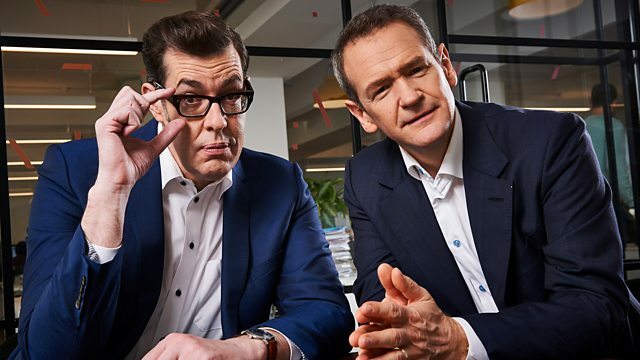 Presented by Alexander Armstrong and his Pointless friend Richard Osman, this very special episode is a collection of bloopers, out-takes, funny answers, celebrity contestants and unforgettable moments from ten years of the nation’s favourite quiz. Why does Pointless Celebrities take longer to film? Big laughs, heart-stopping quizzing and Saturday night glitz from across BBC One. Quiz: Do you know enough about music to win Pointless? Can you spot the most obscure, Pointless answer in our music quiz?